What do Buckingham Palace, Westminster Cathedral and ordinary Surrey homes have in common? 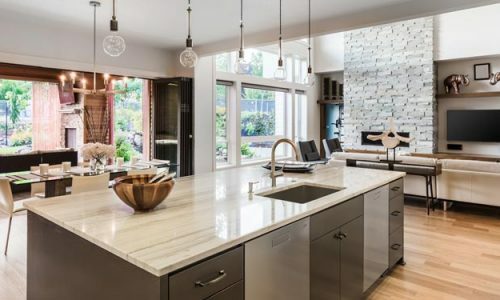 While some wags might say they’re equally expensive or equally hard to heat, many Surrey families are now discovering the advantages of marble flooring, the same stone used in palaces and cathedrals. 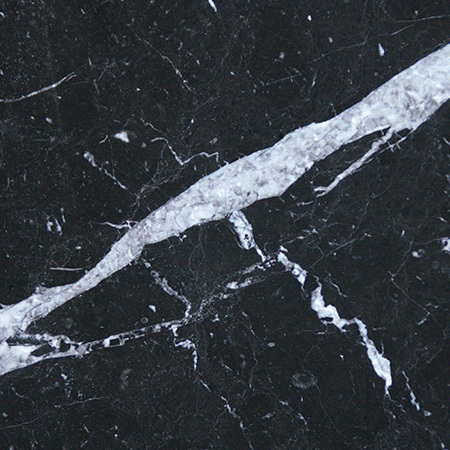 A natural stone with a unique elegance, marble has been used in important buildings for thousands of years. It’s incredibly durable and can withstand hundreds of thousands of footsteps. In Rome, the Pantheon’s marble floor was first laid over 18 centuries ago and a million visitors cross it every year. It remains beautiful, a testament to the quality of the worker’s craft. 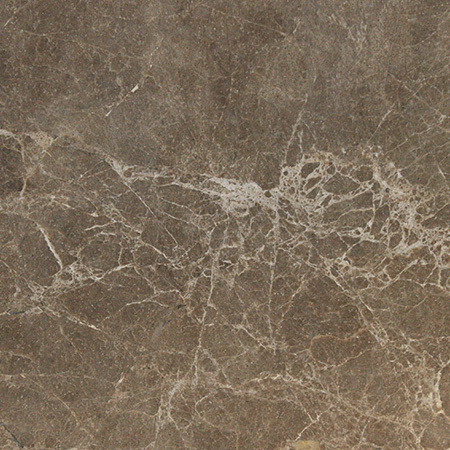 The unique veining pattern and rich colours sets marble apart from other natural stones. 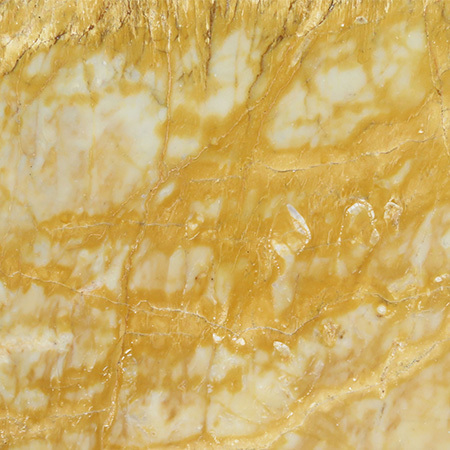 For many years, marble was incredibly expensive, making it the ultimate luxury good. In ancient times, it was primarily used for palaces, temples and statues. 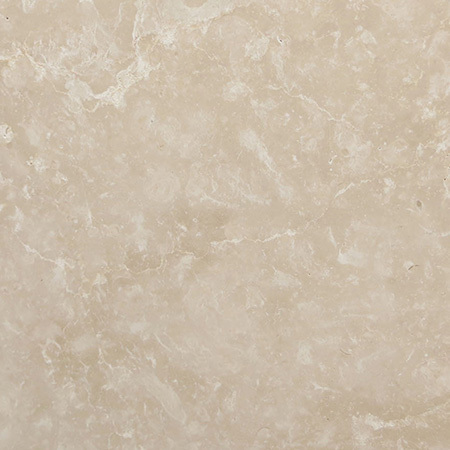 Today, thanks to modern quarrying techniques, marble is an affordable luxury. In fact, many families find that a stone floor is an excellent investment as it is much more durable than carpet, wood or lino. Cutting edge technologies developed over the last decades have enormously expanded the options for marble flooring in the home. While period buildings suit very traditional styles of stone work, marble floor tiles come in all shapes and sizes, and can be used to create modernist or futuristic designs. 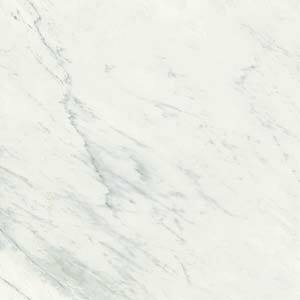 Whether you’re looking for a warm, homey feel, an edgy, minimalist design or the cool elegance of classic white marble, Surrey Marble and Granite have a stone to suit you in our collection. Created by a natural process, marble from each different quarry around the world has different characteristics. 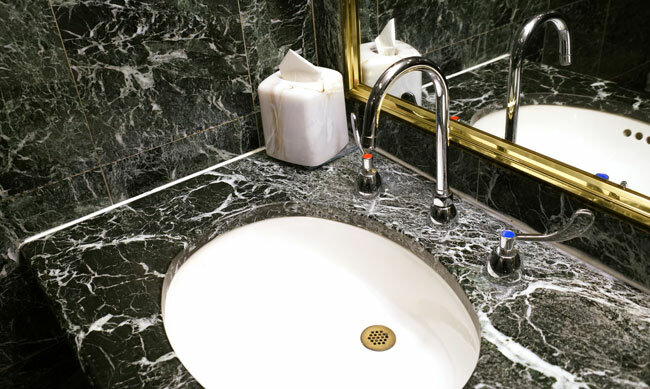 At Surrey Marble and Granite, we’ve selected high-quality marbles from both the UK and abroad to build our collection. 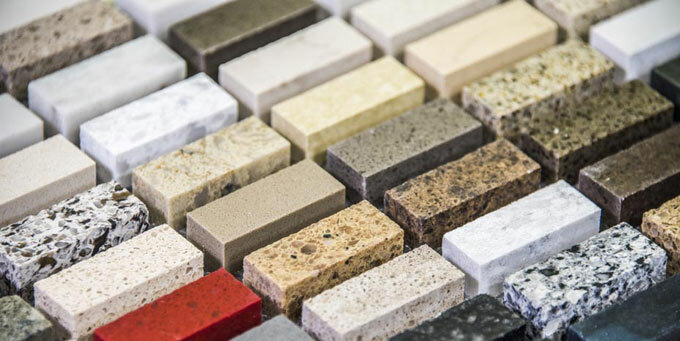 We’re proud to offer a broad variety of textures and colours, without compromising on quality. May last longer than your home! At Surrey Marble and Granite, we treat all our projects with the care and attention to detail that the Pantheon’s builders used. 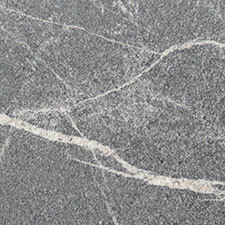 We know that each marble floor we lay will be the foundation of a home or business. Our experienced stone workers provide expert guidance and advice for our customers at every step of the process, from choosing colours and patterns to upkeep and maintenance. We’re an established business, so our customers know they can call if an accident causes damage to their marble flooring months or years down the line. 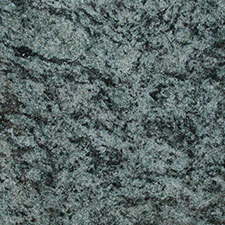 Quartz and granite are two of the toughest natural materials on the planet. 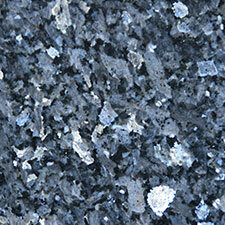 In fact, granite often contains quartz. 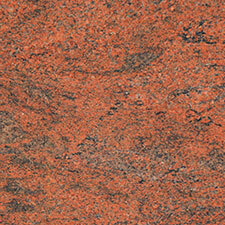 So what are the differences between granite and quartz? 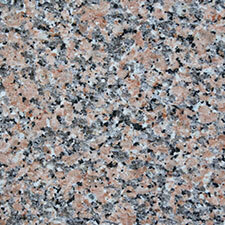 Are granite kitchen worktops better than quartz? Do quartz tiles do better in wet environments? Which should you choose for your home?